It's 1985, and 18-year-old Coco Pinchard is home in London for Christmas after her first term at Aberystwyth University. 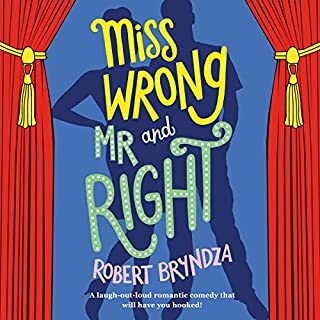 She has started to write, and has fallen hopelessly in love with Daniel Pinchard, a devilishly handsome musician from the wrong side of the river. 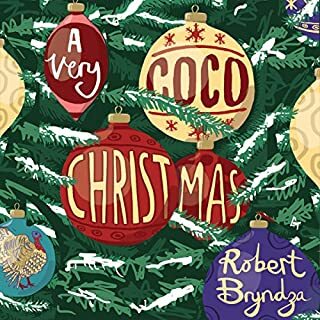 But Coco's overbearing mother has other plans and resumes her campaign for Coco to meet and marry the 'right sort of man', preferably Kenneth, son of her best friends Adrian and Yvonne Rosebury, who will be joining them for Christmas. 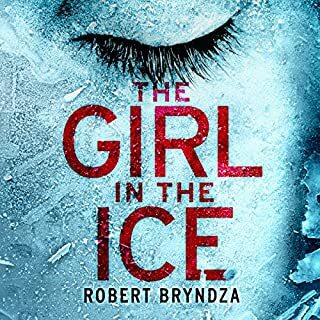 When a young boy discovers the body of a woman beneath a thick sheet of ice in a South London park, Detective Erika Foster is called in to lead the murder investigation. The victim, a beautiful young socialite, appeared to have the perfect life. 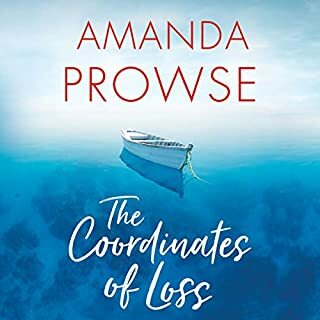 Yet when Erika begins to dig deeper, she starts to connect the dots between the murder and the killings of three prostitutes, all found strangled, hands bound, and dumped in water around London. On the fourth floor of Chaucer House, two teenagers are found chained to a radiator. The boy is dead but the girl is alive. 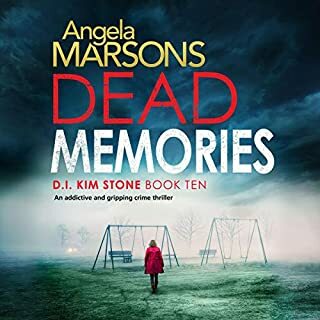 For Detective Kim Stone every detail of the scene mirrors her own terrifying experience with her brother Mikey, when they lived in the same tower block 30 years ago. 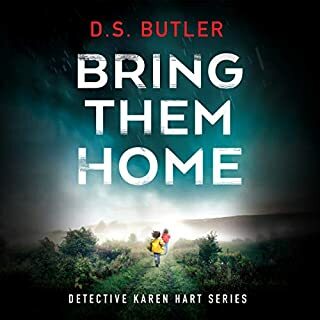 When the bodies of a middle-aged couple are discovered in a burnt-out car, Kim can’t ignore the chilling similarity to the deaths of Erica and Keith - the only loving parents Kim had ever known. 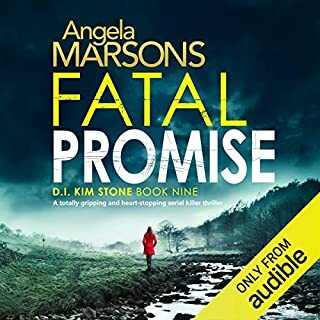 When the body of a doctor is discovered brutally murdered in local woodland, Detective Kim Stone is shocked to discover the victim is Gordon Cordell - a man linked to a previous case she worked on involving the death of a young schoolgirl. Gordon has a chequered past, but who would want him dead? As the investigation gets underway, Gordon’s son is involved in a horrific car crash which leaves him fighting for his life. Kim's sure this was no accident. Four-year-old Ellen is snatched by a stranger in the dead of night. Her devastated mother, Nicole, receives four identical phials and a threatening note in a familiar scrawl that chills her to the bone. But she always knew this would happen. She’s been expecting it for years. According to the note, one of the phials is poisoned. Nicole is given a deadly challenge: If she drinks one, the sadistic kidnapper will notify the police of Ellen’s location. The sender claims to be Luka Volkov, but Luka is supposed to be dead, killed long ago in a fire that haunts all those involved. 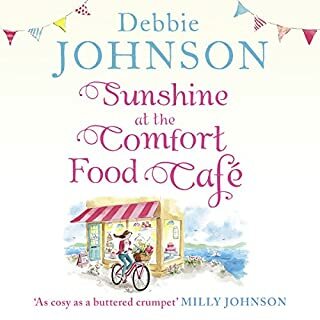 For Willow, the ramshackle café overlooking the beach, together with its warmhearted community, offers friendship as a daily special and always has a hearty welcome on the menu. But when a handsome stranger blows in on a warm spring breeze, Willow soon realises that her quiet country life will be changed forever. Six-year-old Lola Jade Harper is taken from her bedroom. Her mother is distraught. 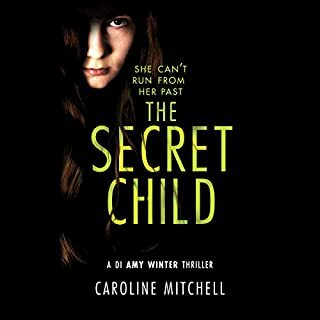 She is convinced her estranged husband, Gavin Harper, has abducted their daughter. 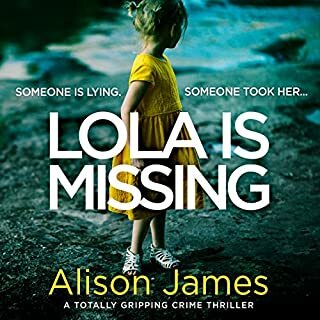 Detective Rachel Prince is leading the investigation but is soon out of her depth as she searches for the most high-profile missing child in the country. 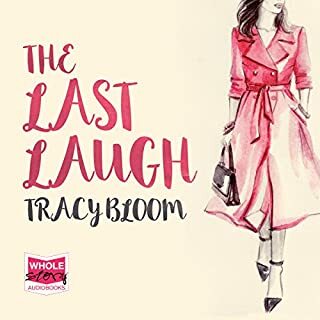 To uncover the truth about Lola’s disappearance, Rachel must untangle the Harper family’s complicated web of secrets and lies. Kate and Scott’s marriage has always been a lot of fun, with alcohol at the heart of it. After all, what’s more entertaining than a good laugh and a large drink…or six? But recently, those relaxing drinks have become more crutch than comfort - and the couple have almost forgotten how to talk to each other sober. Then their teenage daughter Holly uploads a video of their humiliating drunken escapades, which gets picked up by YouTube superstar PinkyPud - and goes horrifyingly viral. enjoyable easy listening holiday read . 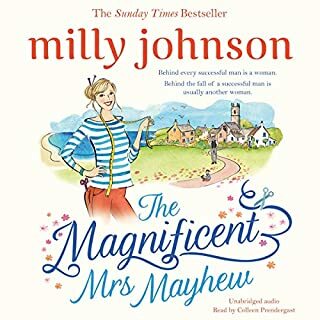 Jenny discovers her days are numbered at the same time she discovers her husband is having an affair...as is her life wasn't tough enough already. 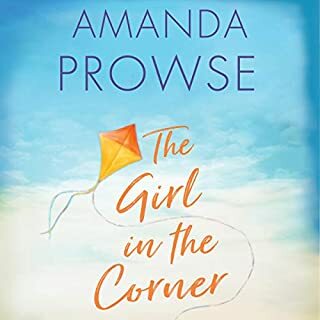 Two tricky teenagers, her mother's constant complaints, friends who aren't up to the job and a career which has been spiralling downwards. And now a cheating husband and a death sentence. Coco Pinchard always dreamed of being a successful writer, but then life got in the way. She married young, had a son, and put her dreams on hold. But now she's 40, and her first novel is about to be published! Her husband Daniel has greyed nicely into a silver fox, and her son Rosencrantz is all grown up. Shouldn't it be time to enjoy life? That is, until the annual family Christmas when her hideous in-laws come to stay, and Coco opens her gift from Daniel. It's not the jewelry she chose, but an iPhone. This marks the start of Daniel's mid-life crisis and Coco catches him in bed with a younger woman. 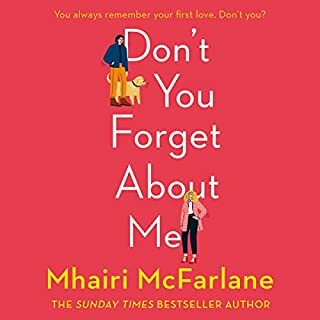 The iPhone becomes a confessional, and as Coco's life unravels, she documents her seemingly endless (and often entertaining) run of bad luck through emails to loyal friends Christopher, an ageing trustafarian, and Marika, a slightly alcoholic schoolteacher. Then Coco meets the hunky Adam and she's back in the world of dating as a single 40-something. 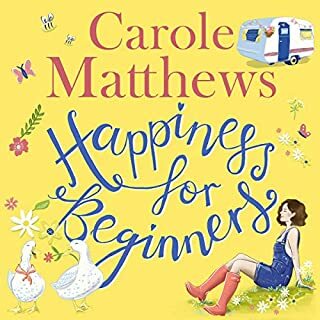 Listen to the heart warming and often hilarious tale of Coco picking up the pieces, in this fun, feel-good romantic comedy. I love his detective books and though that I would try this. Definitely not for me. I could not care about the character at all. it was well read. Loved this book really well written and narrated! Very emotional and laugh or load funny. Not So Secretly a good book! 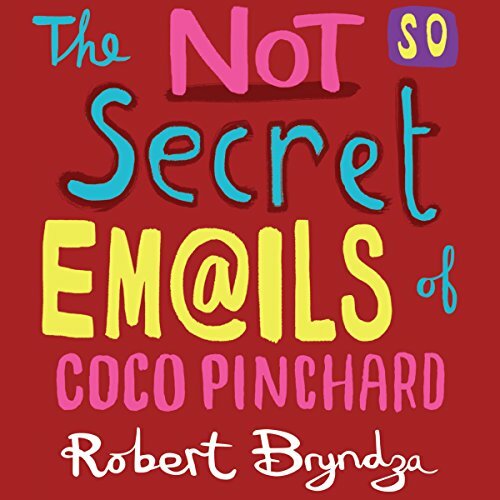 Having read and enjoyed The Not So Secret Emails of Coco Pinchard book a while ago, I was excited to hear it was been created as an audiobook. Coco had me chuckling at her antics (at a time that our lives seem to mirror each other's) and was keen to hear her and her crazy family brought to life. Well, she had me 'snaughing' (snorting/laughing) on the bus to and from work on a regular basis (I decide not to look at my fellow travelling companions and just enjoy hearing Jan Cramer bring Coco to life). If you could sum up The Not So Secret Emails of Coco Pinchard in three words, what would they be? 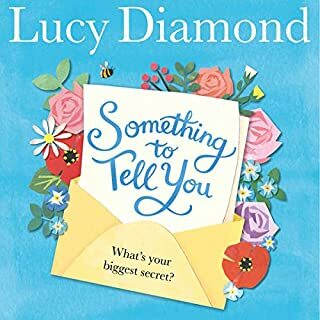 What other book might you compare The Not So Secret Emails of Coco Pinchard to and why? This is normally not my genre, and I am not entirely sure how I ended up with it in my library, but I am so glad I did! I find myself laughing out loud in many places. 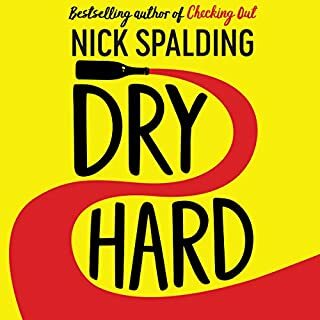 Smart, well written, and well acted audio book. I laughed out loud several times while listening to this story. I thought it was brilliant! Next! Book 2 already downloaded. Love love love these characters, can't wait to see what shenanigans they are up to now! Not my favorite of his books. the constant reading of email addresses is distracting and annoying.